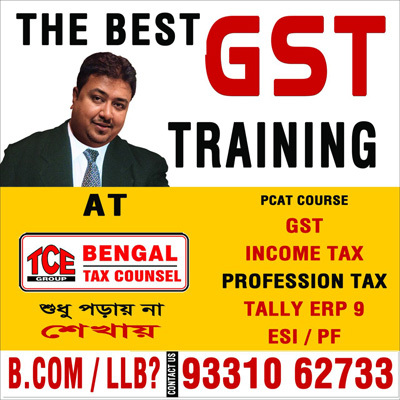 Welcome to BENGAL TAX COUNSEL EDUCARE PVT. LTD. Hurry !! Admission will be closed sortly. Admissions are going on for these batches. Applications are invited in first come first serve basis.